Hotel General Manager Naomi McFerran began her career working in a five-star hotel in her native Northern Ireland. 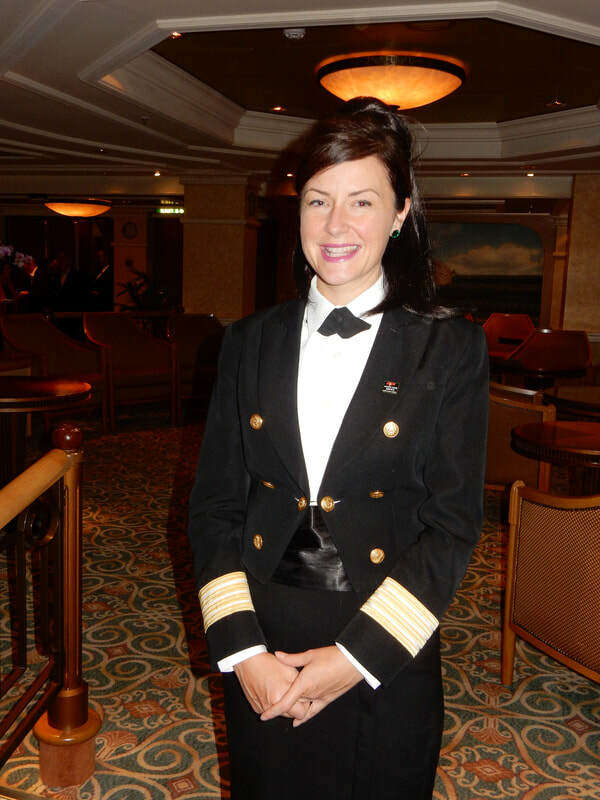 A lifelong desire to go to sea led her to join P&O Cruises. She rose through the ranks working both on ships and in the company's shoreside office. Along the way, she completed a Master of Business Administration degree. Eventually, she accepted an offer to join Cunard where she heads the largest department aboard the Queen Elizabeth. The Hotel General Manager is in charge of most of the things that affect a passenger's cruise experience - - the dining, the accommodations, the activities and entertainment. Therefore, we asked Ms. McFerran to discuss the type of cruise experience that guests have on the Queen Elizabeth. 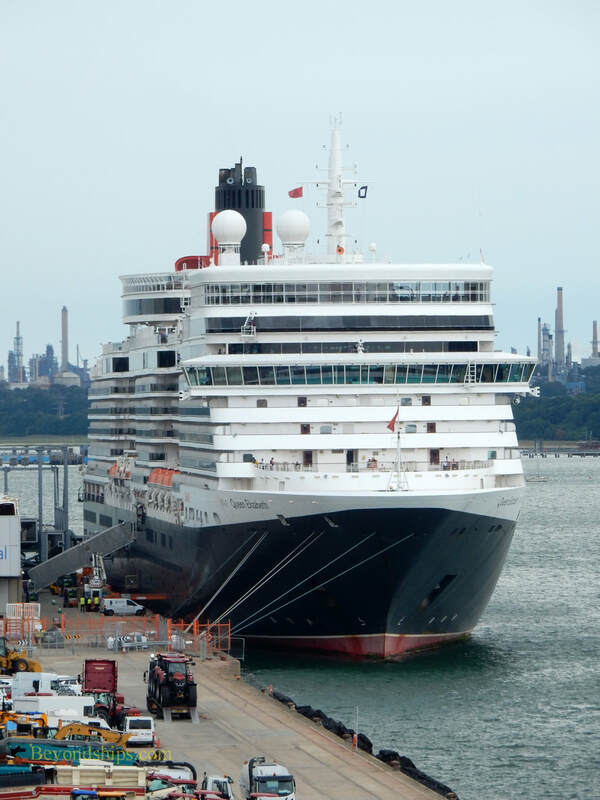 Although Cunard is part of Carnival Corporation, it is still managed from the U.K. This invites comparison to Carnival's other British-based line P&O Cruises. Having worked for both Cunard and P&O Cruises, we asked Ms. Ferran to give her impression of the difference between the two lines. Yet, in the summer of 2018, Cunard changed its dress code. While the requirements did not change, the term “formal” was replaced with “gala” and “informal” was replaced with “smart attire.” This was not meant, however to be a sign that Cunard is weakening in its commitment to formality.